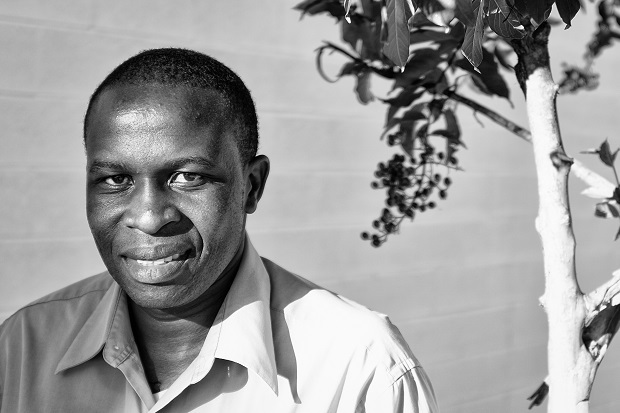 Today, 31-year old Frederick runs a community center for disabled persons in Rwanda. Some of those who receive help at the center are disabled, like him, because of Rebel Fighters. Frederick will be speaking at World Outreach Church on Sunday (9/28/14) at 6 p.m.